One out of seven routine patient visits result in referrals, and many of those could be better managed, par8o says. According to Lancaster CEO Russell Baxley, the hospital wanted to take on population health but the system needed a more effective referral management solution first. 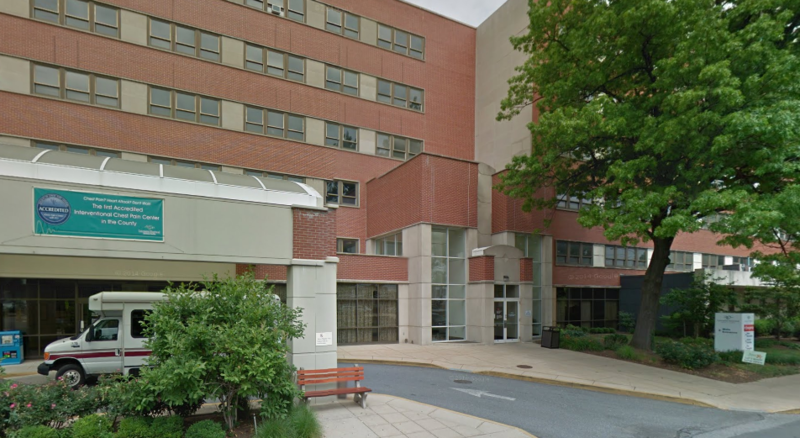 At the same time, Lancaster was facing a dissatisfied provider community most concerned about the lack of communication regarding discharged patients. "We needed to streamline transitions of care for patients back to their PCPs or consulting specialists," Baxley told Healthcare IT News. "We needed to facilitate better communication and a more expedient transmittal of medical records and requests for appointments." Since par8o implementation, the health system has seen a reduction in readmissions and a decrease in ER returns within 48 hours post-discharge, while patients and medical staff are reportedly more satisfied, according to Baxley. Lancaster is hardly alone in this predicament. Mount Sinai Health System also adopted par8o across its network of seven hospital campuses, extensive ambulatory outposts, and a medical school. In addition to enabling physicians to track referrals, the platform helps patients navigate Mt. Sinai. What's more, as many healthcare institutions cut back on services to account for financial losses, it's apparent the healthcare landscape is moving toward a more patient-centric focus. But this change can't occur without learning how to manage the population health space, par8o CEO Daniel Palestrant said. One out of seven routine patient visits result in referrals, and many of those could be better managed to reduce costs and more effectively treat patients, Palestrant said. Referral management platforms -- such as those from pure-play vendors such as par8o, Looking Glass, HealthUnity and Fibroblast, to referral functionality that major EHR vendors are adding -- essentially gather patient data including insurance, specialist rankings and contact information. That information, which Palestrant described as "more relevant to the diagnosis," can then be used to make referrals specific to a particular patient. "To be able to provide true patient health, it's critical that each step in a patient's care is accountable," Palestrant said. "The organizations succeeding in population health are the ones actively managing that network transition -- both in-network and apart of the network." At Lancaster, for instance, Baxley believes the platform will help to "position ourselves for narrow networks, pricing transparency and employer engagement through bundled payments, clinically integrated networks and ACOs of the future."